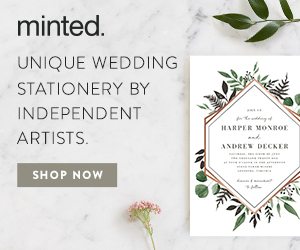 6 Reasons to Choose a Textured Wedding Ring from Aide-Mémoire Jewelry — Catalyst Wedding Co.
Have you been looking for a unique wedding band where you can really feel the hand-crafted work that went into it? 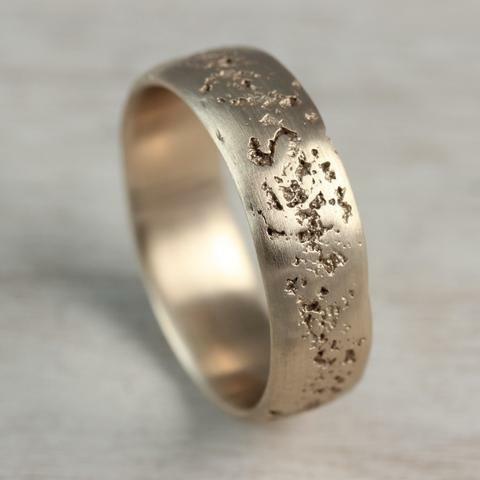 Then you're going to want to check out Aide-mémoire Jewelry's incredible collection of textured wedding rings. 1. 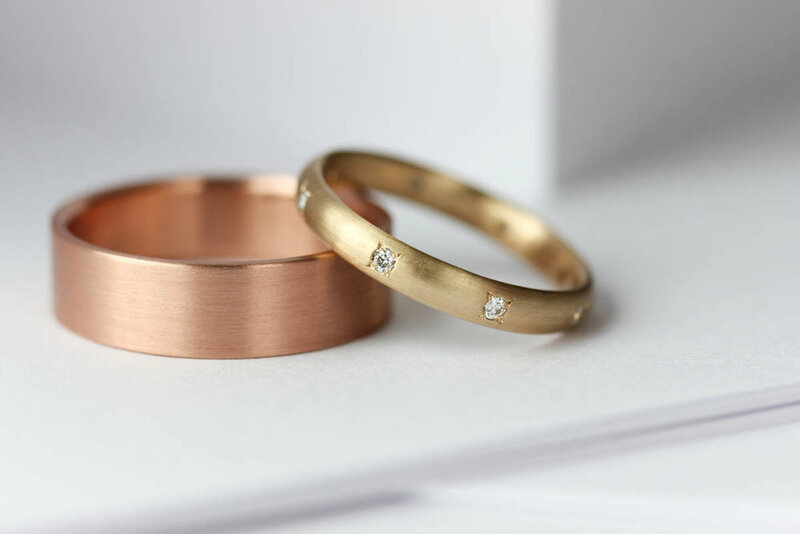 Textured wedding bands are drop-dead gorgeous. Let's start with the obvious: just look at these beauties! 2. With so many different textures to choose from, you'll be able to find one that suits you perfectly. Aran and her team at Aide-mémoire use metalsmithing techniques and wax carvings to create these beautiful organic textures. Wax carvings are done by hand; starting with this soft material creates subtle irregularities and imperfections which translate to a soft feel on the finished wedding ring. 3. 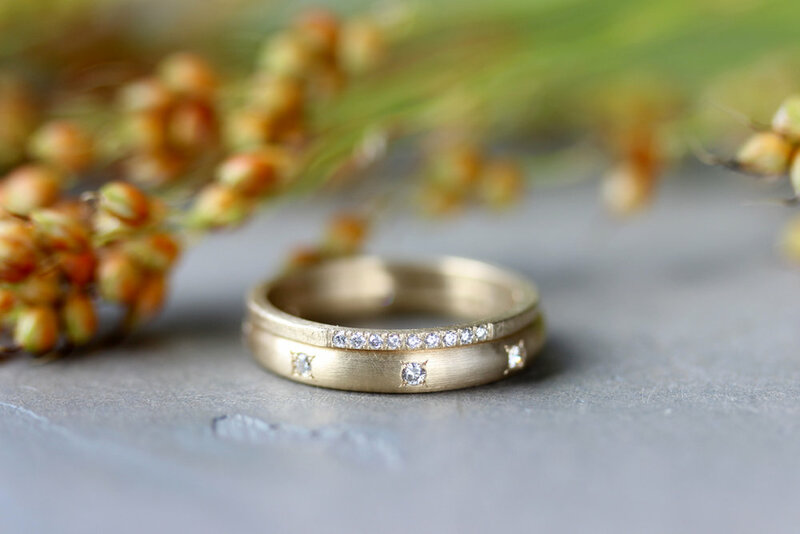 Each wedding ring is handmade to order and can be customized to your desires. But let's say you want to put a different gemstone in a ring from their collection or you want to combine elements from a couple different pieces into one. Or you have an heirloom stone from your family that you'd like to incorporate into your wedding ring. Maybe you want a particular ring you see, but in a different metal. This sort of customization is standard practice at Aide-mémoire and they'll work one-on-one with you to figure out every last detail. Aran and the Aide-mémoire studio team know that just looking at a photo on their website might not be enough information for you to make a decision. So they make it really easy to get a better idea of how your ring will actually look on your hand – before you buy it. 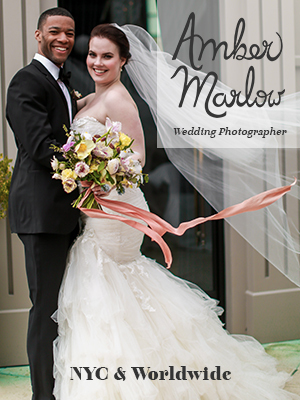 If you're in the Seattle area, you can make an appointment at the Aide-mémoire studio in Wallingford. 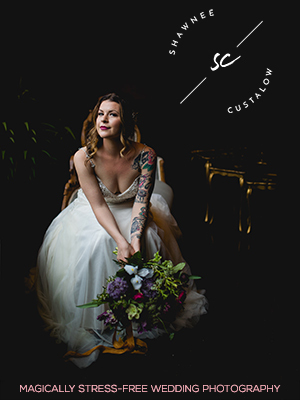 There you'll probably meet with studio coordinator Alaina, who will show you the different styles, band widths, and textures in person. You'll be able to try some wedding rings on and see how they look and feel right on your hand. Not a local? No problem. They also offer consultations via Skype, where they can show you the collection on video. If you've just gotta try some rings on in order to decide, that's easy too. Aide-mémoire has a library of brass sample rings they can ship to you for evaluation. One more thing you should know: there are no pushy sales at Aide-mémoire. They want you to have the ring that makes you happy; they're never going to push you to buy one at a certain price point or carat size just because that's what society and the wedding industry dictate. 5. 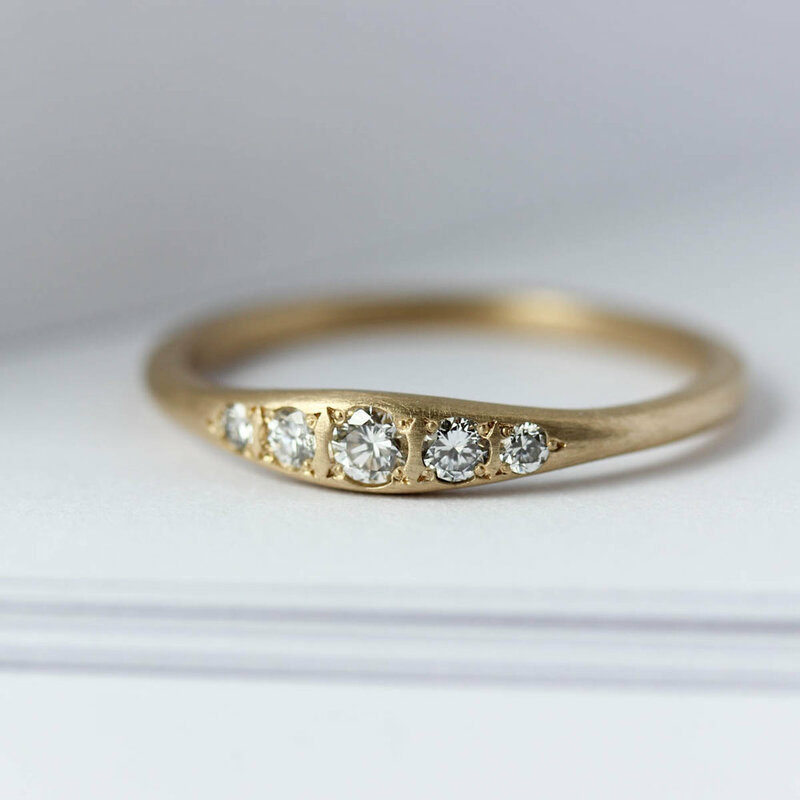 Textured wedding rings withstand the test of time. A lot of people are worried about their rings changing over time. Like most things, they absolutely will! That's totally normal. All precious metals change over time. 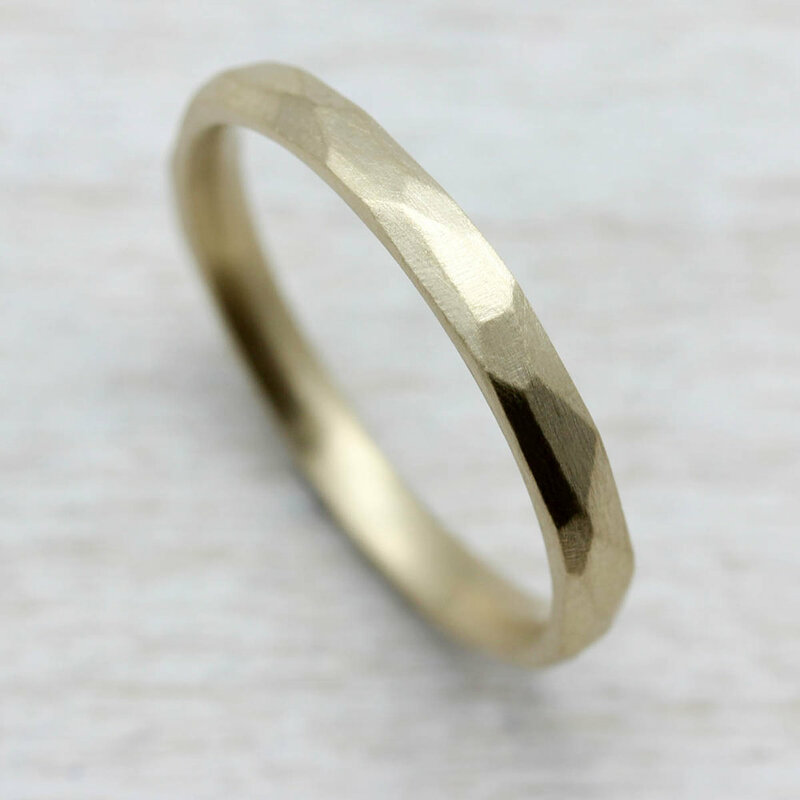 Aran believes in embracing the changes and suggests you consider marks on your ring as markers of the time you've spent together; a visual record of time passing. 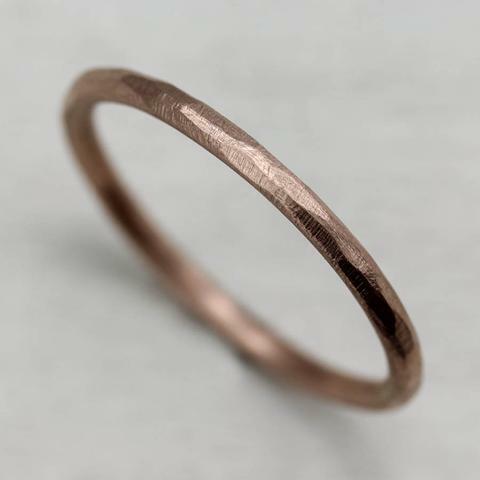 But if you're really concerned about a patina developing on your ring? 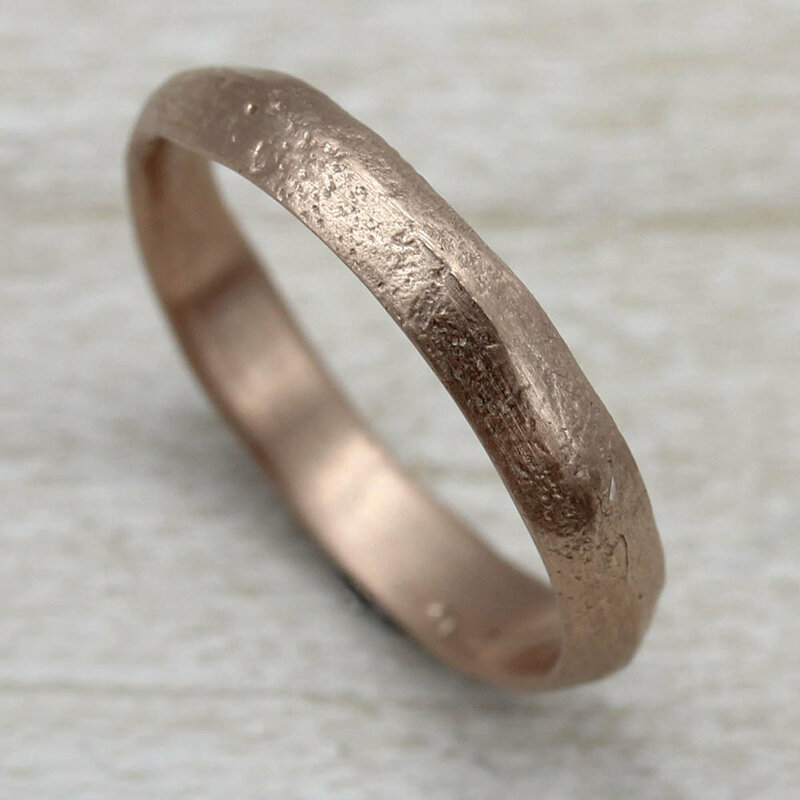 A textured wedding band is the best choice. Smooth bands will show every little change, but those same changes will blend right into a textured ring. Patina aside, Aide-mémoire's wedding rings are durable, since they are made to the highest craftsmanship standards using solid precious metal. 6. 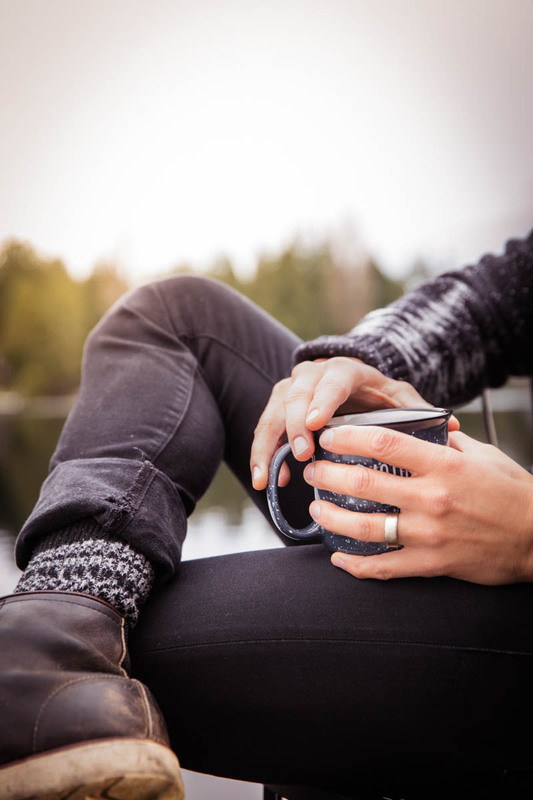 Aide-mémoire's rings are eco-friendly and your purchase supports worthy causes. 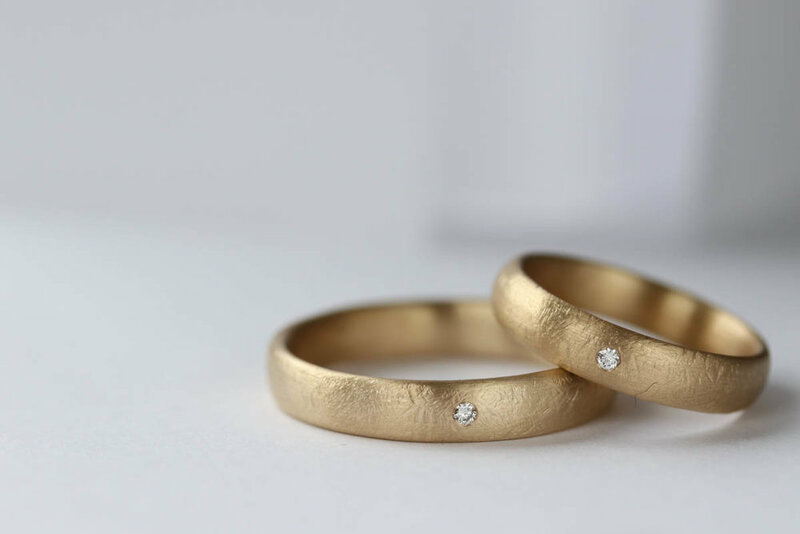 Wedding rings are made from 100% recycled metals. Aide-mémoire uses ethical conflict-free diamonds (natural recycled, Canadian or Australian, and lab-grown) and ethical fair-trade gemstones. They go beyond the Kimberley Process in sourcing diamonds to ensure that they truly are conflict-free. Even their packing materials are reused and reusable; recyclable and compostable; with minimal plastic. But they don't stop there: Aide-mémoire also gives a portion of their sales to non-profits and donate products to different auctions throughout the year. Some of the organizations they support are Lambda Legal, the ACLU, Ethical Metalsmiths, The Hunger Project, Direct Relief, NPR, and their local radio station, KEXP. Aide-mémoire is offering a limited-time special for Catalyst readers – when you purchase a ring 2mm or wider by the end of 2018, you'll get it engraved for free. Use code “Catalyst2018” at checkout.